How can we forget those seven little maids a-pip-ing at our winter concert! They embody the results of the ORFF-SCHULWERK---a magical approach for teaching music to children. With tender loving care, their teacher, Bee Tee, has guided these young people from first to fourth grade. The methods that she employs are based on the music and movement curriculum developed by musicians Carl Orff and Gunild Keetman in Munich during the early 20th century. ORFF- SCHULWERK begins with what children like to do: sing, clap, chant rhymes, dance, play games and keep a beat on anything near at hand. These instincts are directed into learning music by hearing and making music first, then reading and writing it later. It involves the whole child in its process. In 1924, at the age of twenty-nine, Carl Orff became the musical director of the Munich Guntherschule. Core studies included dance and gymnastics along with music. It was there that he met Gunild Keetman who joined him in the search for an elemental expression in music and dance. For the following two years the school orchestra, which accompanied the dancers, consisted of percussion instruments only. Orff became troubled that "the leading role of a melody and the accompaniment that fitted it in tone color were missing." 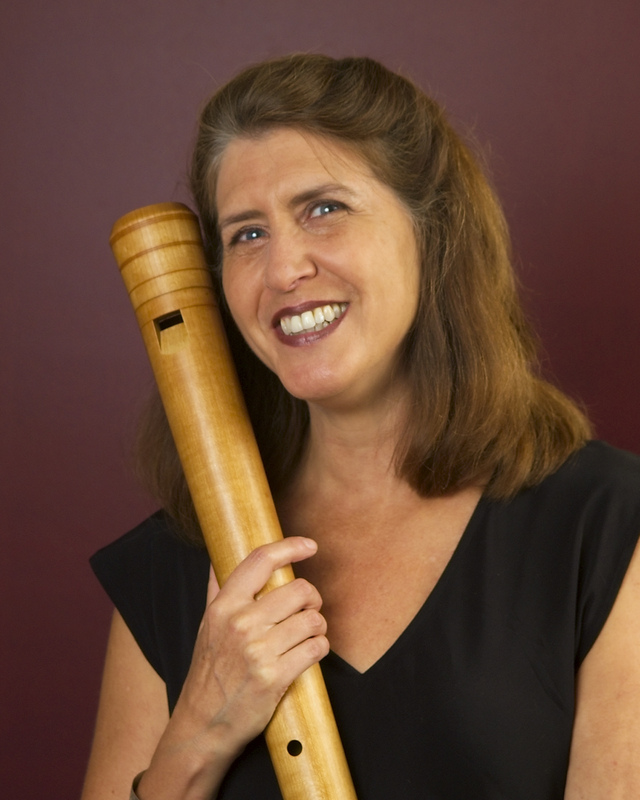 Upon the advice of his friend and mentor, Curt Sachs, Orff added the recorder to the dance orchestra. That very same year the surprise arrival at the Guntherschule of an African marimba created a minor sensation with the way it fitted in with the small musical ensemble. Ultimately the Orff Instrumentarium was formed. It consisted of a large variety of drums and other percussion instruments plus xylophones, metallophones and glockenspiels that provided the three basic tone colors analogous to the primary colors of the visual artist. With rhythm as the basic element inherent in music, dance and speech, Orff combined and unified them into one language. Improvisation and creation were at the center of his teaching. He made the ostinato-- a repeated rhythmic, spoken or sung pattern--serve as the form-giving element in all improvisations. During the 1930's and 40's Orff's approach to pedagogy was declared in conflict with the prevailing ideological and political climate in Germany. Due to political pressure the Guntherschule was closed. The building and most of its inventory were completely destroyed by the bombings of 1944. However, in 1948 his dream of music education reform was renewed through a series of broadcasts for and with children by the Bavarian Broadcasting Company. And between 1950 and 1954 Orff and Keetman wrote down the pedagogical concepts that had grown out of their work with children: MUSIC FOR CHILDREN. Listed below is the music for the orchestra's next two meetings. Please note that great bass and contrabass recorders will be needed at both meetings and krummhorns will be needed on February 25. The principal singer of nineteenth century opera was called pre-Madonna. A last minute reminder of our Workshop on Saturday, 14 February led by the very popular Vicki Boeckman from Seattle. She's a great director and performer and her easy going style will make it fun for all. Please help support the MPRO treasury by attending the workshop. If you can't make it, a donation would be gratefully accepted. Kelly Moore is home after emergency Brain Surgery in December. We wish her a speedy recovery. To make practicing for the concerts more fun and realistic, George Greenwood provided its members with MIDI (musical instrument digital interface) files for all the pieces to be played at the spring concert. The tempo of these MIDI files are approximately at the speed used at the performance. However, since people usually like to practice at a slower tempo and gradually build up to concert speed, there are programs that allow the speed of the piece to be varied. It?s also possible to mute the performer?s own part if desired. For PC's the program is called vanBasco Karaoke Player and it is a free download from vanbasco.com. An alternative is the Microsoft Windows Media Player. For Mac's, the software is already included in the Mac. It is called Garage Band. An alternative is to use the Quicktime Player, which has a speed control, but muting of your part is not an option.